Thank you for the interest in this event. The place is still under renovation. the estimated completion time is around October 2019. Look out for our update in the 2nd half of 2019. 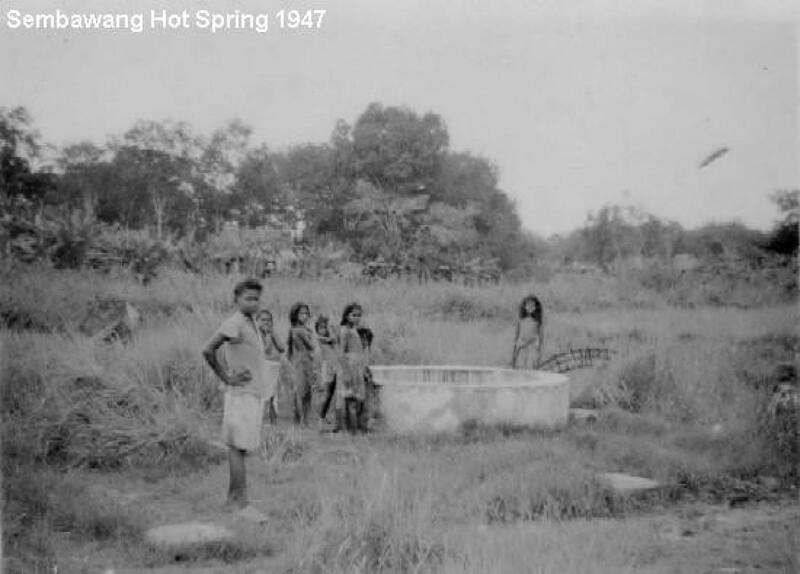 This is the only natural hot spring in Singapore and was found in 1909. 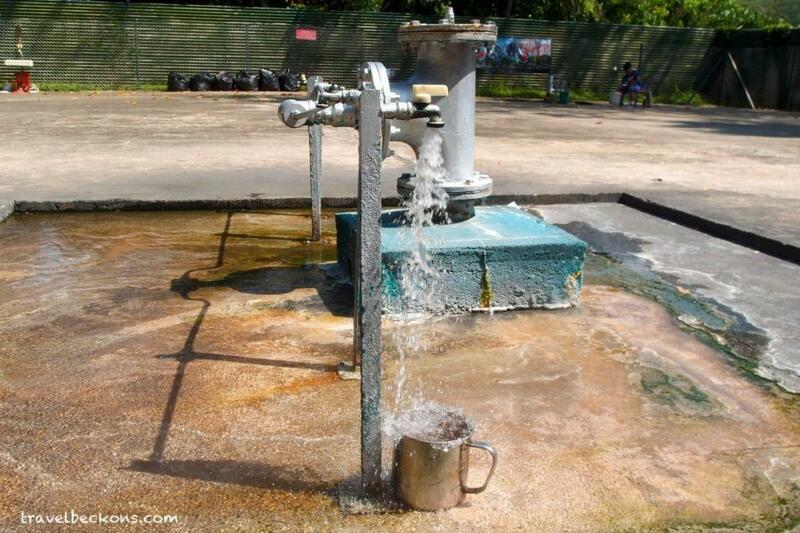 It is a very popular spot amongst the Singaporeans who went there to enjoy the hot water. Some even wash their clothes there. The National Parks Board (NParks) has announced that the Sembawang Hot Spring area will be developed into a one-hectare park. Development work will be starting at the end of 2017 and is expected to be completed a year later in end 2018. Let’s be one of the early visitors to the new park in Dec 2018!